Mailboxes serve very important function and are an opportunity for an impressive home entrance. While shopping or making (If you are in DIY) be sure of type, size and style you are looking for. Depending on how much mail you receive and your preferences you can go from post mounts to recessed mounts. 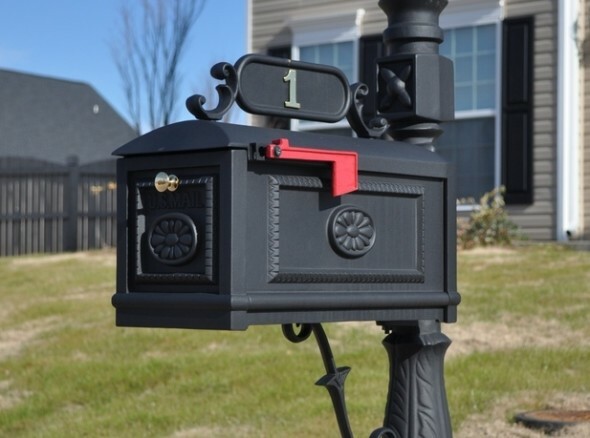 Add a decorative appeal with a rightly chosen mailboxes. Nothing comes as close to finding a batch of presents under the tree than discovering a mailbox full of letters and packages. 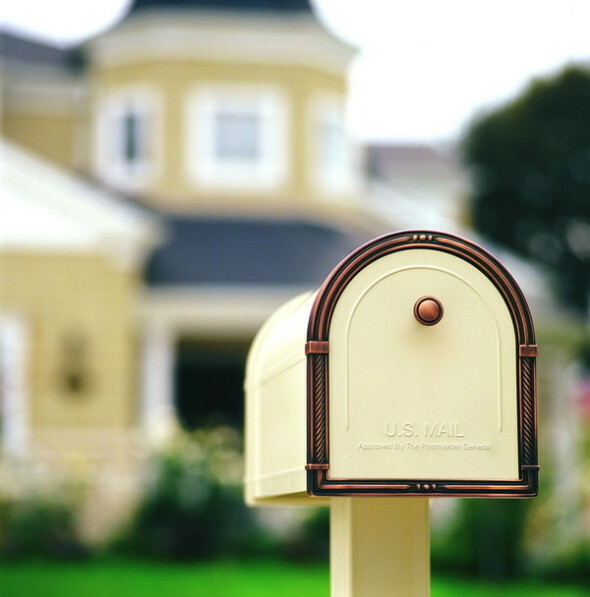 While securing your mail is important, it’s also necessary to select a postbox that melds with your home’s exterior decor and has decorative appeal of its own. 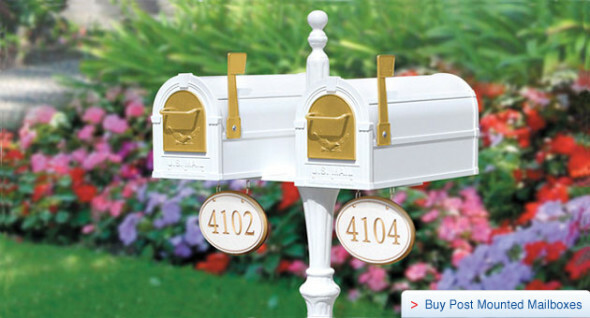 Check out Range of stylish Mailboxes at Houzz.com. Lets Live Impressive! !